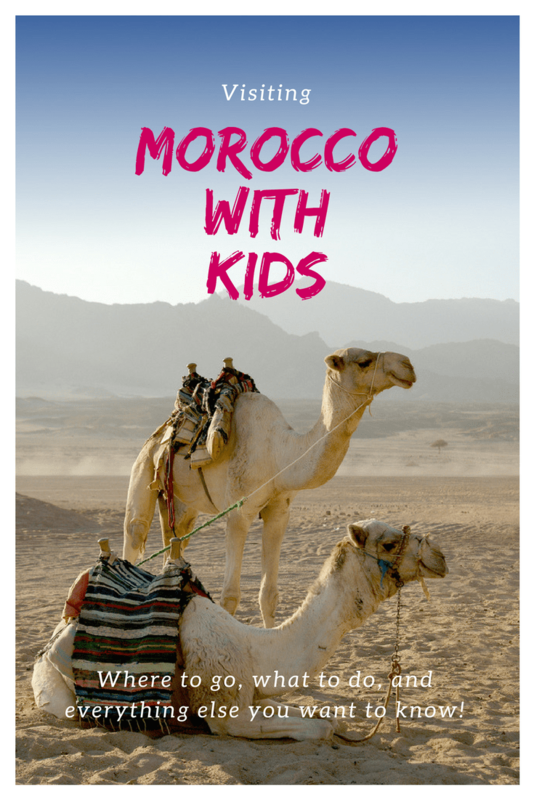 Morocco with Kids: What You Need to Know! 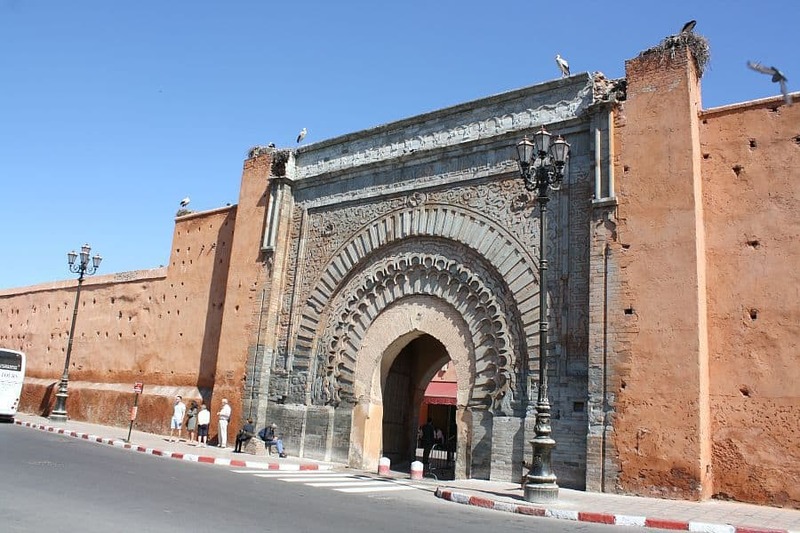 Considering a visit to Morocco with kids? Good news – you’re in for an amazing experience! Moroccans LOVE children and I would argue your trip will be even better if you do bring your kids along. This family-friendly culture will embrace you and your children, opening you up to more enriching and exciting experiences than if you left the kids at home. 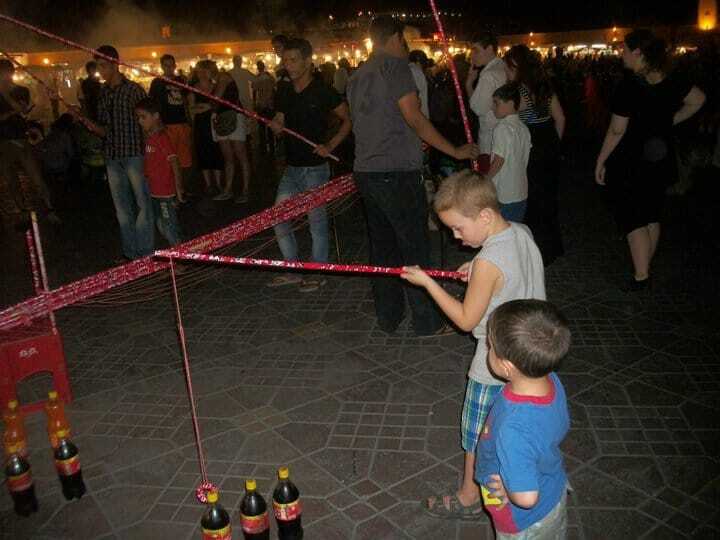 I’ve been either visiting or living in Morocco with my kids for the last 15 years and have experience with babies through teenagers. On this page you’ll find all of the information I’ve written in one place to make your research and planning a little bit easier. Packing for kids can always be a challenge. You don’t want to pack too much but need to have enough. 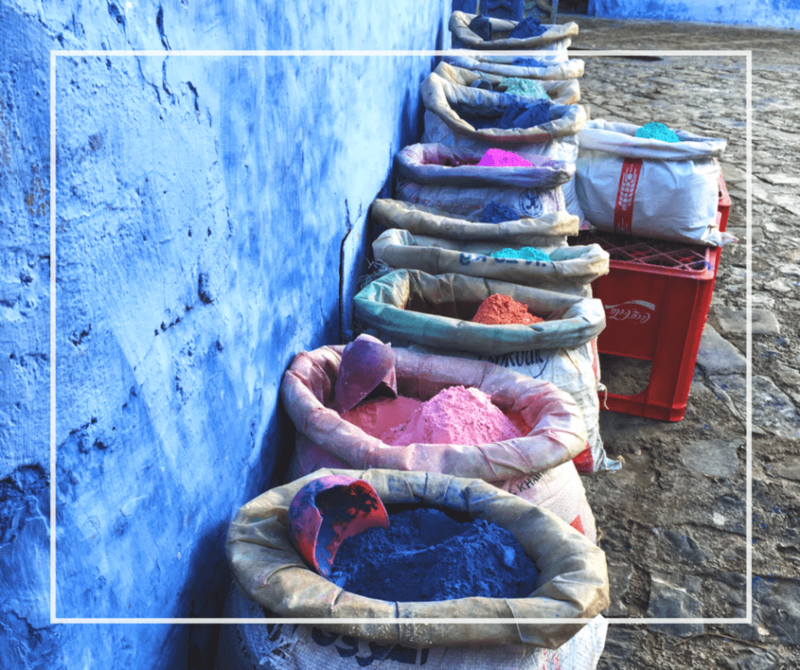 When you come to Morocco use this post to help guide what you add to your suitcase. 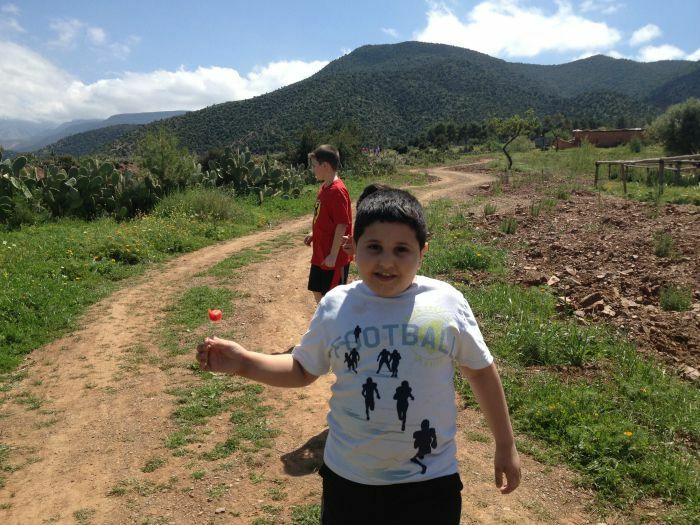 Is Morocco safe to visit with kids? You don’t have to take my word for it! Get some first-hand information from a mom who visited with her daughter. 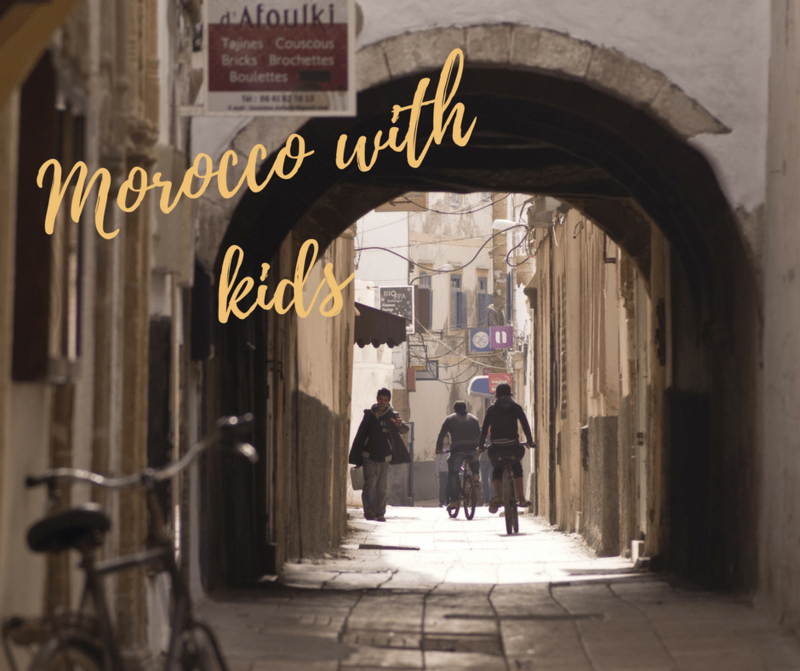 The Giant List of Things to do with Kids in Marrakech! 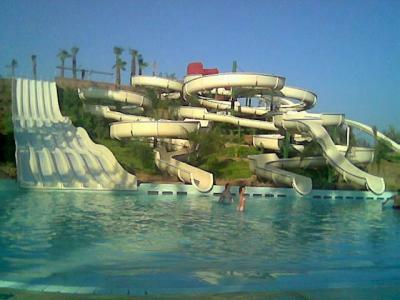 What things are there to do in Marrakech with kids? Get started with this giant list that goes beyond tourist sites and has kid-friendly suggestions. If there’s one thing kids love, it’s a pool! Find out where you can book a stay in a hotel or riad with a pool or you can visit for the day to take a dip. 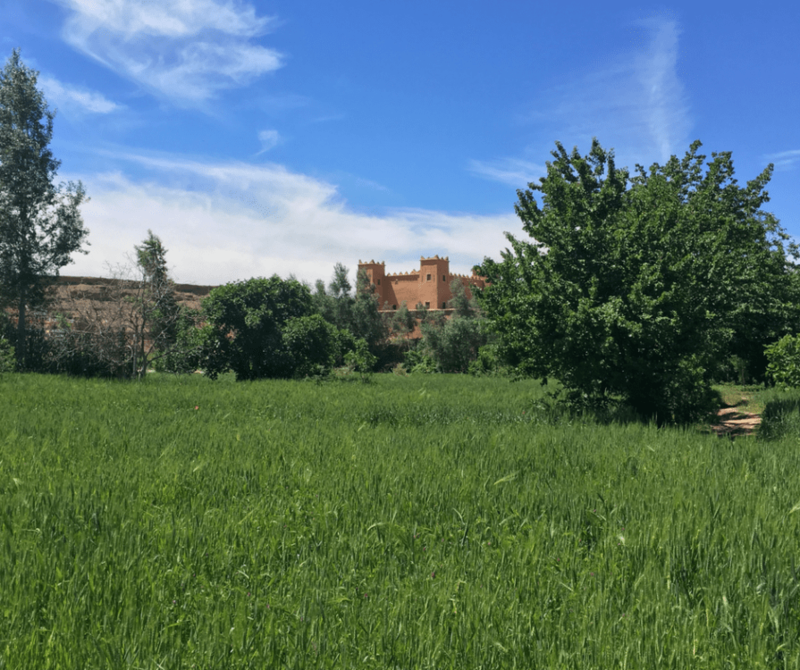 Sadly, there aren’t a lot of green open spaces or parks in Marrakech but there are some places you can take your kids to run off some steam in the red city. 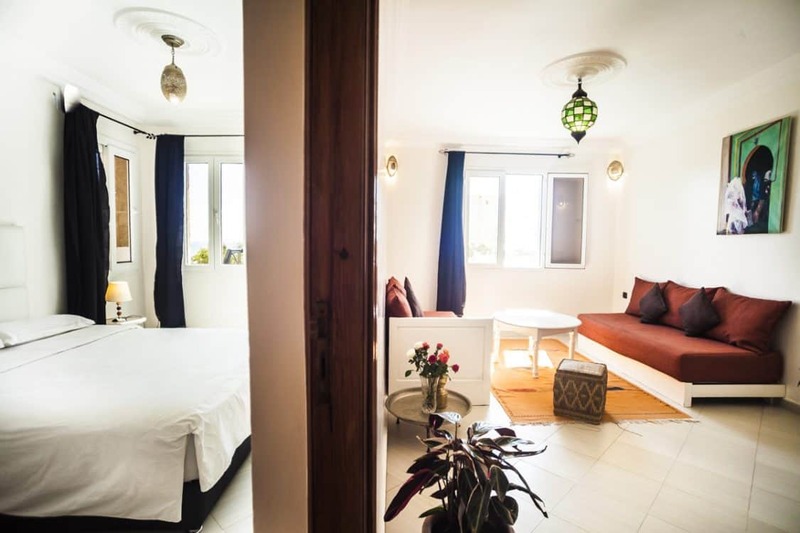 Not all Marrakech riads and hotels are kid-friendly so finding one that is, is really important. These 10 spots are family-friendly and a good start to your planning! 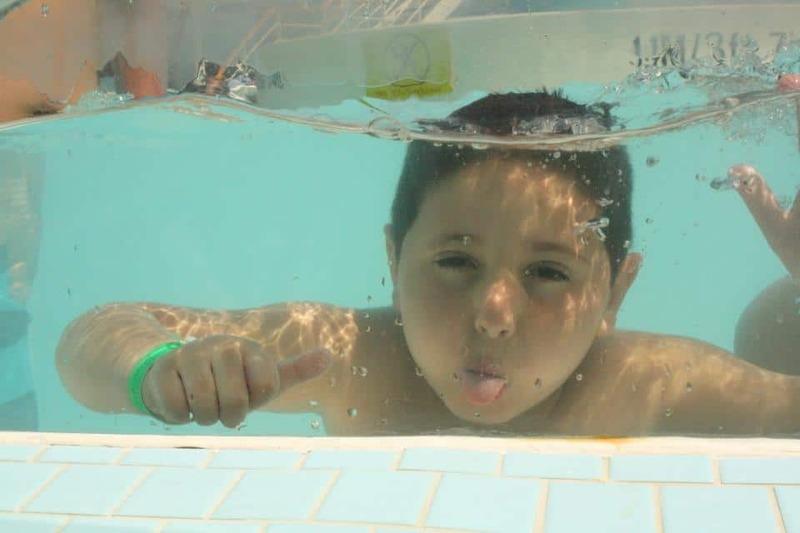 If your child has special needs or allergies navigating a foreign country can seem overwhelming. In this post I put together some suggestions to help make the trip a little easier. 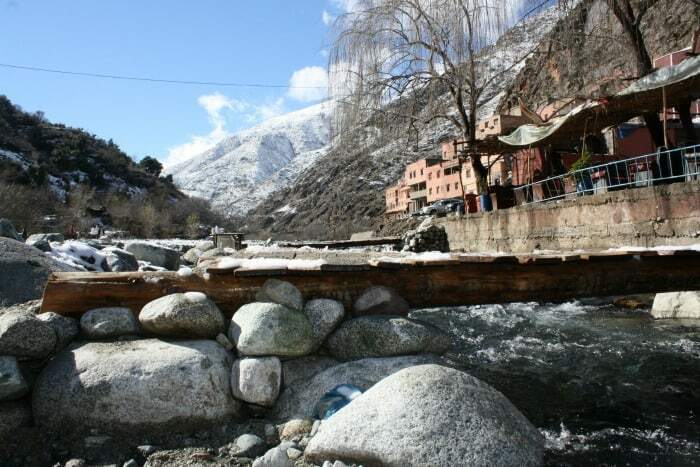 A favorite day trip from Marrakech is a visit to the Ourika Valley – our kids love it. For families that love the outdoors and want a relaxing day out of the city, check this out. 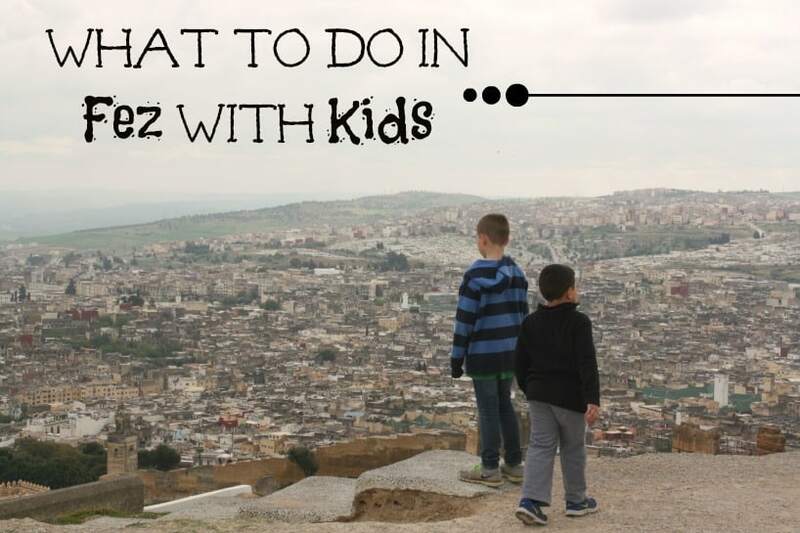 The Imperial City of Fez has a lot of special places to explore with kids. The car free medina makes it fun to explore. Loaded with history but also lots of corners to discover. 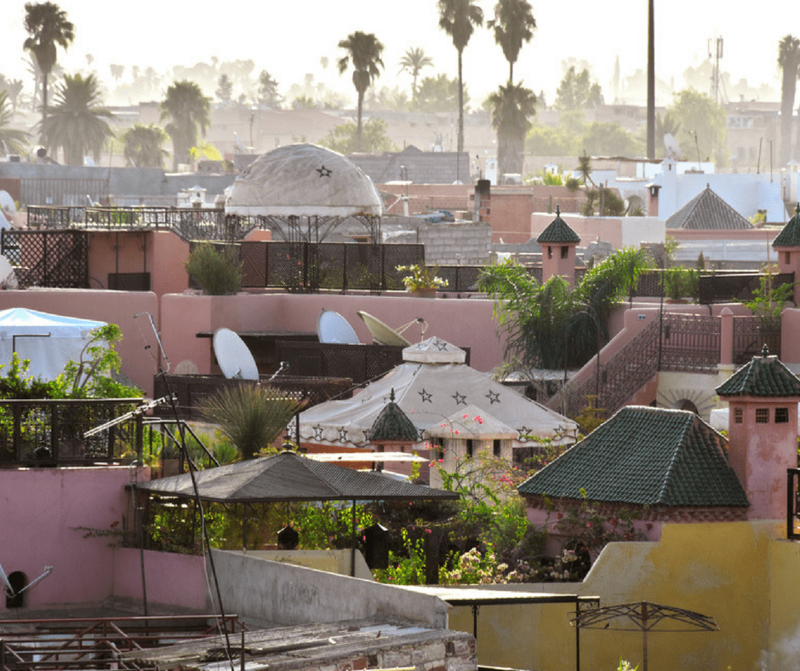 Family-friendly Fez riads and hotels that are great for your visit! The seaside city of Essaouira is another favorite stop for families. 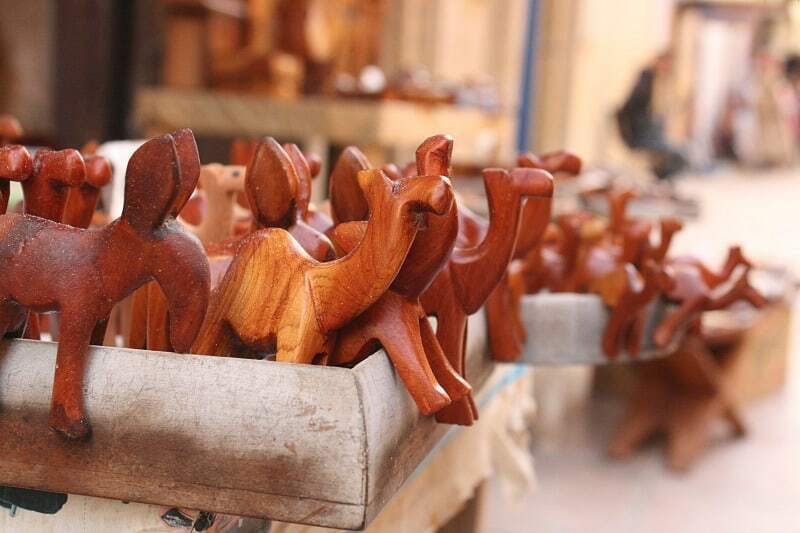 Enjoy the beach or wander the medina; take a camel ride by the water or grab a crepe and explore the ramparts. A great family stop! 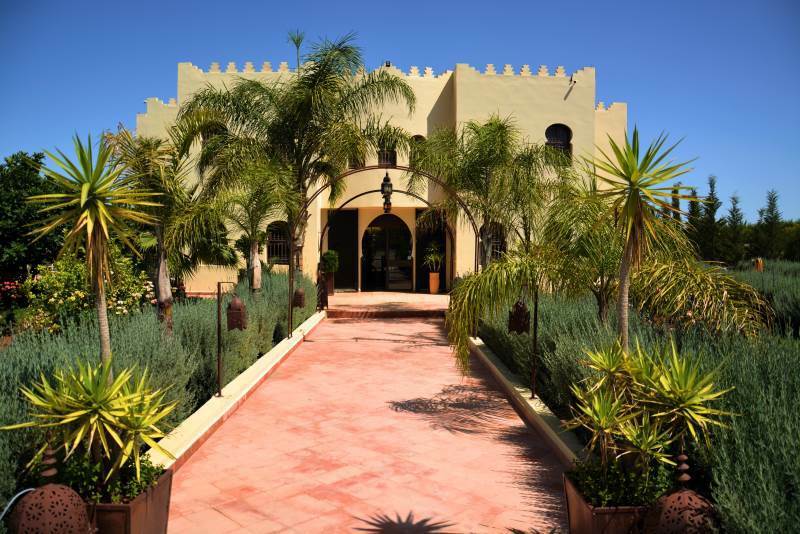 Suggestions on family-friendly riads and hotels in Essaouira. 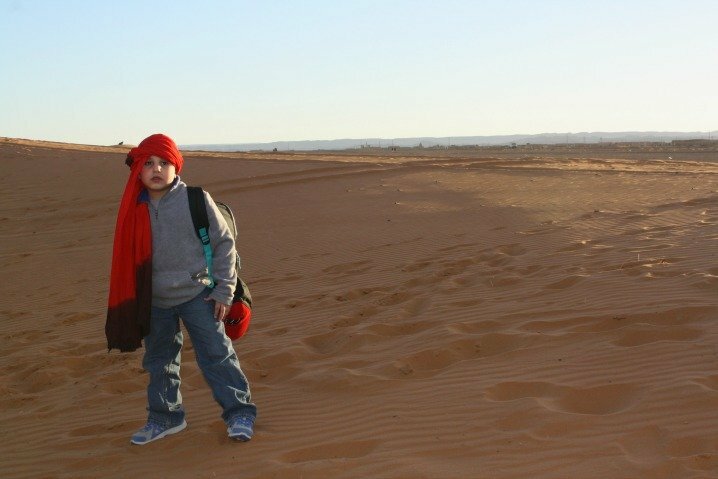 Visiting the Sahara is a must for many people. But, go into the experience fully aware especially when kids are involved so that you can have the best trip possible. 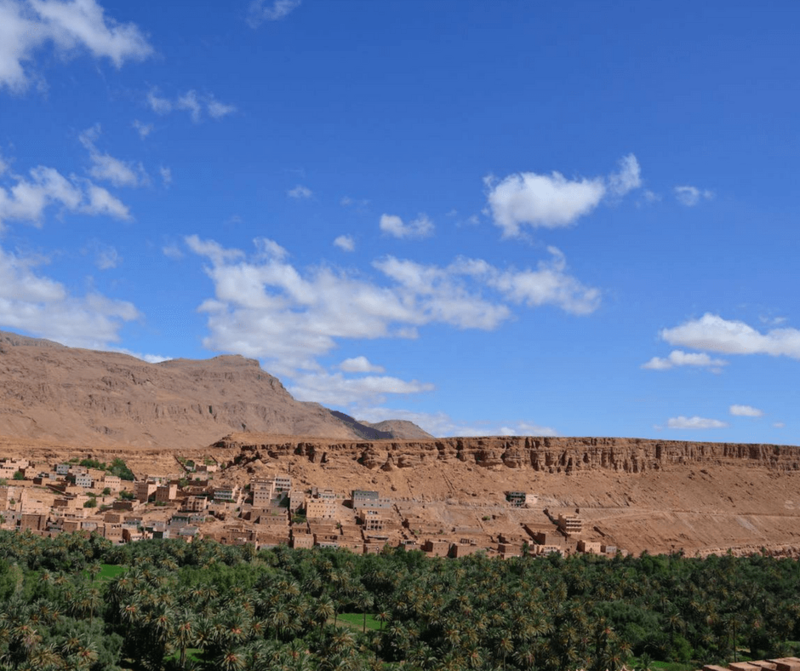 The Dades Valley and Todra Gorge are a popular stop along the way to the Sahara – and our family might argue that we enjoy spending time here more than in the desert itself! The “blue city,” this mountain village has gained a lot of popularity in recent years. It’s a fun place to explore with kids with its colorful streets and friendly locals. 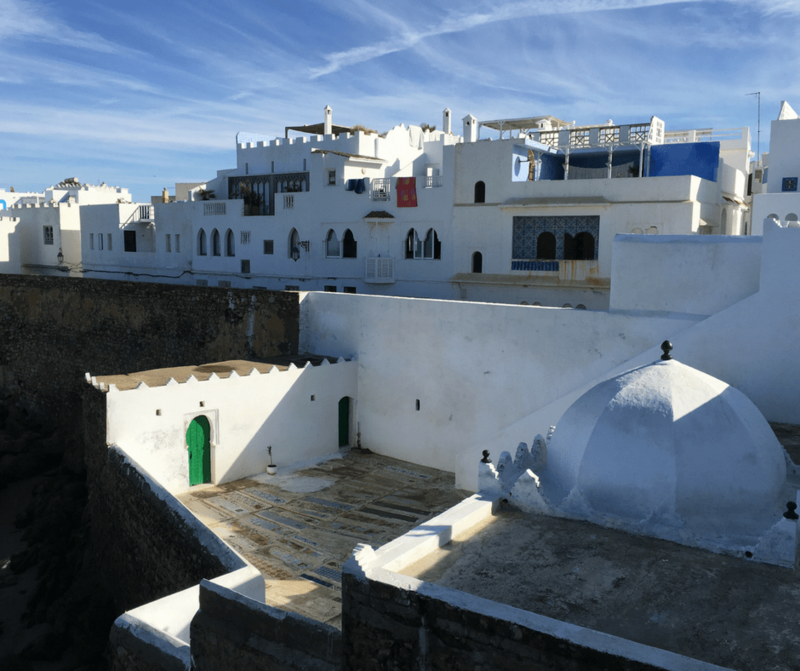 A short journey from Tangier, the city of Asilah makes for a good family-friendly retreat. If you would rather not have the bustle of city life but ease of access consider stopping here. I’ve broken down each month of the year to give you detailed information about the type of weather to expect, the best places to visit during those months and any festivals or events happening around the country.